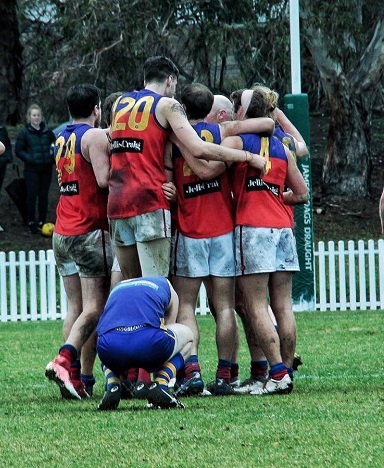 Two Fitzroy victories sees the club in the Premier C Senior and Reserve grade grand finals next weekend and back competing in the VAFA's B Grade competition for 2019. Over 1500 people were on hand to see Fitzroy pull off a spectacular come from behind win to bounce straight back up to Premier B and secure a berth in the Premier C grand final. Playing Williamstown CYMS on a wet, muddy Bill Lawry Oval in Northcote, the locals ignored the conditions to come out and cheer for the ‘home’ side and they didn’t let anyone down. Two remarkable goals in the last three minutes from Tom Cheshire in one pocket and Nathan Jumeau in the other, put Fitzroy in front as the siren sounded and sent an unlucky Williamstown into a Preliminary Final against Old Geelong, for the chance to make their first ever foray into B Grade. 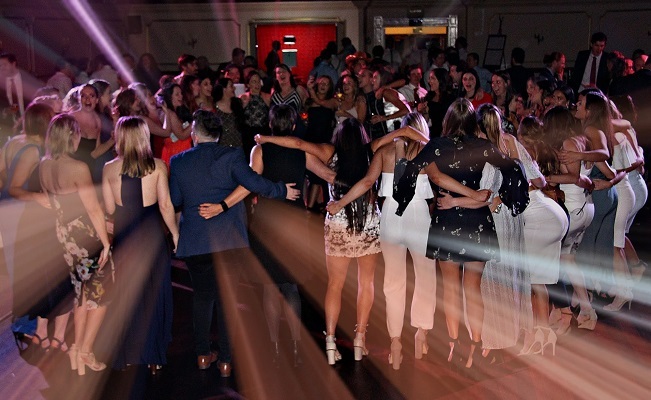 Meanwhile Fitzroy players and fans were overjoyed with such an emphatic response to last year’s relegation. You couldn’t have asked for a more hotly contested battle in the second semi-final, with Fitzroy taking early honours thanks to Jumeau’s first two goals and one each to Max Ellis and Jack Dalton late in the quarter. Fitzroy went into the quarter time break up 4.1.25 to 1.2.8, which turned out to be the biggest margin in the game. 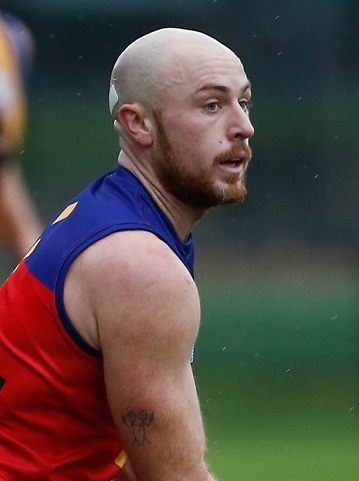 Fortunes were reversed in the second quarter with Williamstown kicking four goals to Fitzroy’s one, cutting the margin to just one point at the main break. With the weather conditions worsening, and three goals apiece, neither side could break away in the third quarter and it came down to the last. As the anxiety levels increased on the sidelines, Williamstown took its lead out further with the first goal of the last quarter… as it turned out it would be its last. The 10-point lead was looking enough with five minutes remaining and people were thinking about possibly preliminary final opponents. Not the vice captain! Out of nothing he kicked the ball across his body on the run from the boundary line and the hands in the air and bobbing red, yellow and blue beanies behind the goal were enough to say ‘game on’. The last-minute winning goal was to be just as impressive, from the man who kicked the first of the day. Nathan Jumeau had to fly up and take a strong pack mark to earn another shot from the boundary line. 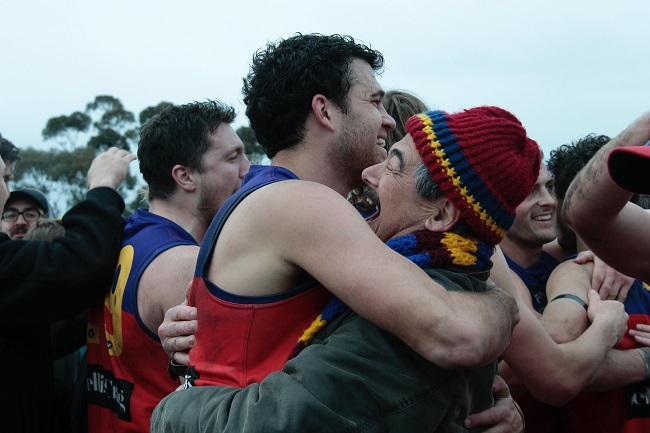 Taking the Stevie J option, the crowd again signalled the result and the Fitzroy players were euphoric. The final score was 10.7.67 to 9.10.64. Coming back from injury, Jack Dalton played a superb game. In the wet and hard conditions, the seasoned campaigners Sam Baker (best on ground, pictured in the air left), Dalton, Rory Angiolella, and Tom Cheshire held their opponents accountable all day and just found a way to will the ball forward. Andrew Pettigrove gave the side early drive from the ruck and he and Matt Gaite combined well around the ground. Toby Hudson Bevege played a hugely important lock down role in the backline. Three others who look seasoned well beyond their years and experience were Donovan Toohey, Ted Clayton and Jack Hart. Toohey looks and plays like he’s been here before and his performance was all the more impressive given he’d played in the school boys grand final captaining Northcote High during the week. Noah Wright had the late call up on Saturday after Aidan Lambert pulled out and played a strong part in the win. Every player did their bit (apologies to those not named!) and it was a spent looking side that made its way off the ground after the initial celebrations. They found just that little bit extra for the singing of the song however! Congratulations must also go to Luke Mahoney who has achieved so much with the team in his first year as Fitzroy Senior Coach. After the game, Luke said the win was for the club (to be promoted) but next week would be about the players. They had one final box to tick. He will again face some challenges in selection, but thankfully has two weeks to think about it and for players to get their bodies right. Julian Turner cannot seem to take a trick with his body and had to leave the game in the second quarter with further hamstring issues. The other significant injury was to Bernie Wright, who pulled up very late in the game with what appeared to be a high hamstring, which is likely to rule him out of the big game. It’s a very sad end to what has been a consistent season for Bernie where he has continued to flourish and grow as a senior player. The club will have an open pre-grand final BBQ and training session on Thursday 13 September and all members and fans are invited, but please book in so we know how many to cater for. You will be able to purchase a BBQ sausage and drinks at our usual bar prices. 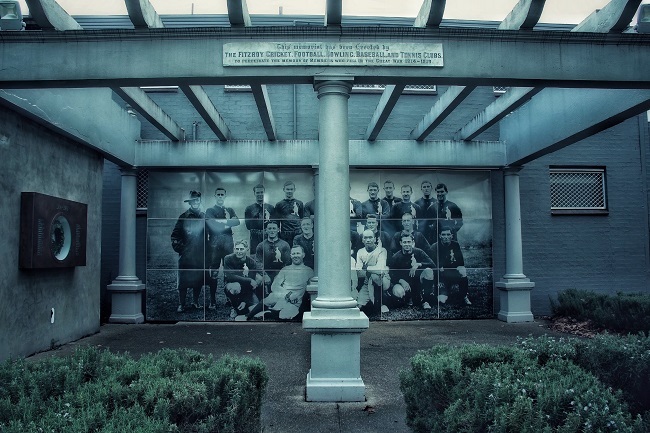 There will also be a post grand final event at The Royal Derby Hotel after the game on Saturday 15 September. Details of the time, ground and opposition for the Grand Final will be decided tomorrow and announced by the VAFA. 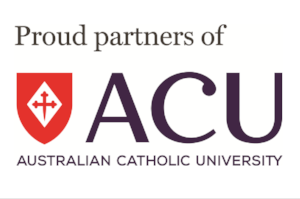 Keep an eye on our social media for updates. 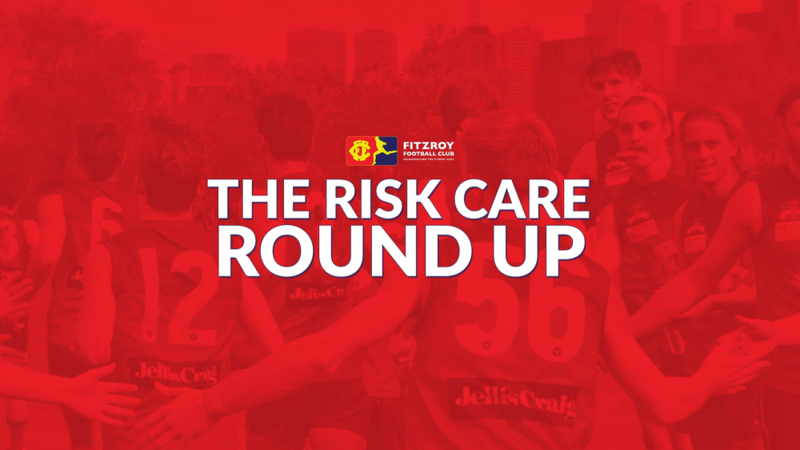 If you want to see those last two cracking goals again, along with so many of Fitzroy's second semi final highlights from the game against Williamstown, here is this week's Risk Care Roundup, brought to you by Risk Care Financial Services. 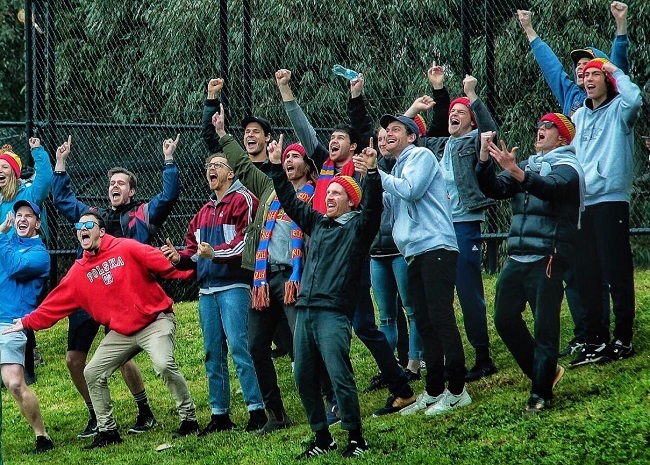 There were no signs of separation anxiety as the Fitzroy Reserves took to the field on Sunday at Bill Lawry Oval and clinically did what all minor premiers should… won their way into the grand final. In fact they picked up where the their senior mates left off the day before, opening the scoring with some pocket magic from Gus Richardson and Lachie Henderson. 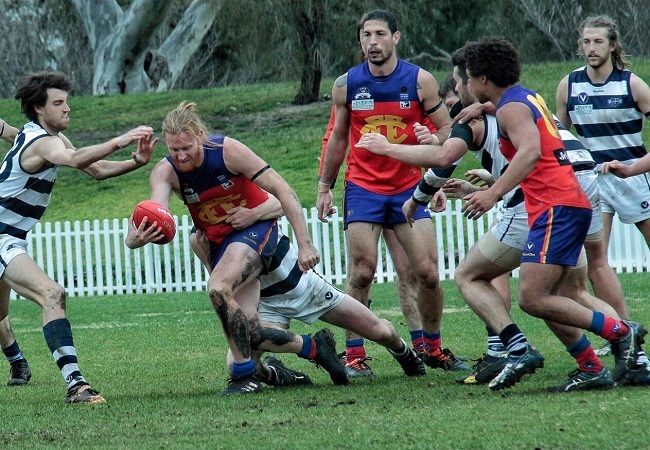 Again in heavy conditions, a strong Old Geelong outfit took it right up to Fitzroy in the first half before a five goal third quarter really put the result beyond doubt. The final score was 11.18.84 to 5.5.35. 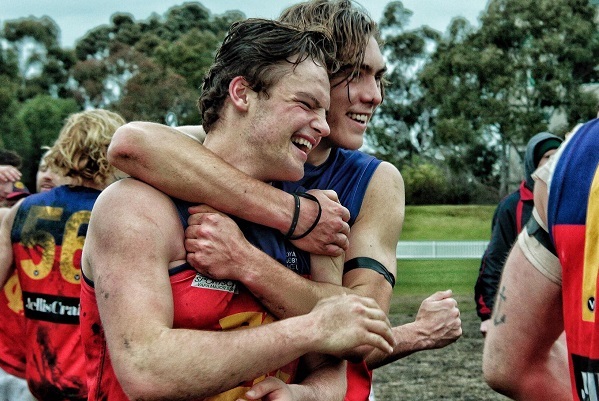 Fitzroy Ressies captain, Jack Atkinson (pictured above), led from the front and was awarded best on ground honours, while Michael Cussen (pictured left) seemed to find space all over the ground and even when he didn’t, his one on one marking was just as good. He ended up with three goals. Henderson and Chris Brown always looked threatening around the goals and they kicked two each. You don’t get to be minor premiers without a very even contribution across the team and the same can be said of the semi-final. As expected, the players who have had some senior experience seemed to bob up when needed to quell any resurgence from Old Geelong. Mitch McWhinney, Richardson, Ross Borland and Will Zaghis were prominent in that group. There will be more anxious waits on the condition of Shae Skipper, who was knocked unconscious in the third quarter, and on Will Pickering, who hurt his shin early in the game and couldn’t move it well enough to continue. The powerhouse forward would be a big loss if he can’t get up for the big dance. In something of an upset, Marcellin comprehensively defeated Williamstown in semi-final one to put them out of the race and now it will be a contest between Marcellin and Old Geelong for the second spot in the grand final. From all Fitzroy dads and fans who have had a few too many close games in recent weeks, thank you Fitzroy Reserves and coach Bernie Carter. Great result. Despite missing five games with a surfing injury, former skipper Rory Angiolella again racked up the umpires’ votes in the VAFA best and fairest count, finishing second in the Premier C Zachariah Medal, just two votes behind Williamstown CYMS’s Yuma Hemphill. Rory is a former GT Moore Medal winner (2015) from Fitzroy’s time in Premier B and has again had an outstanding season, leading the midfield group. He also polled well in 2016, sharing third place with his co-captain Daniel Bisetto. Hemphill led the count for much of the night, with Rory charging home late with a run of great games in the latter part of the season. 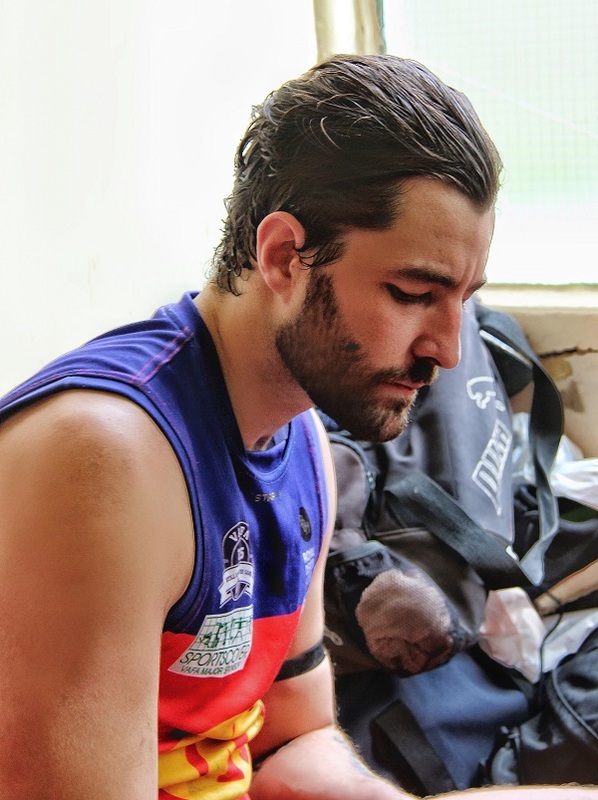 However, the second last home and away game at Williamstown proved to be the difference, with Hemphill voted best on ground and no Fitzroy players picking up votes. Nino Lazzaro polled several best on ground votes and other strong vote getters for Fitzroy were Julian Turner, Ross Borland and Ted Clayton. Congratulations Rory on another outstanding season. 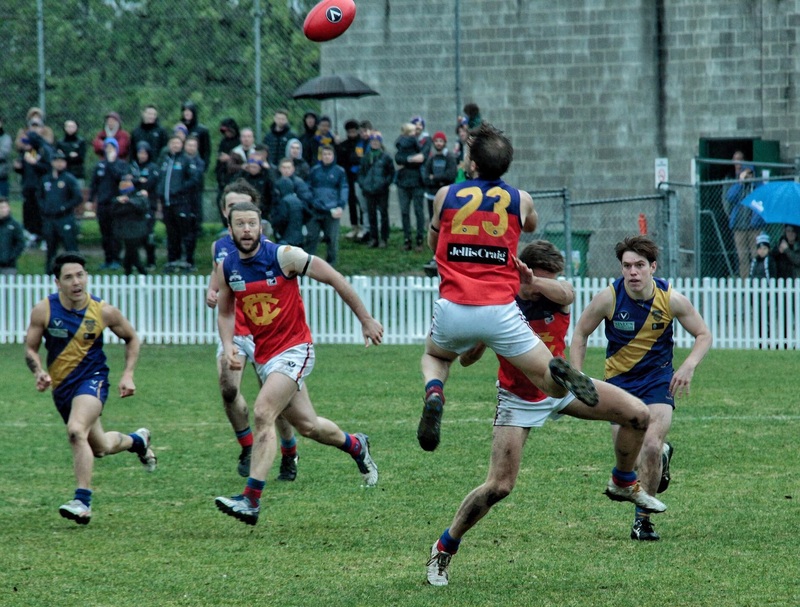 Will this be the year he breaks through for a Fitzroy best and fairest? On a weekend that was all Fitzroy all the time, the Fitzroy juniors Youth Girls and Colts side have led the way, both coming from behind to win exciting grand finals. This makes the Fitzroy Junior Football Club (FJFC) the first club to hold both the Colts 1 trophy and the Youth Girls 1 trophy at the same time. Congratulations to everyone involved. 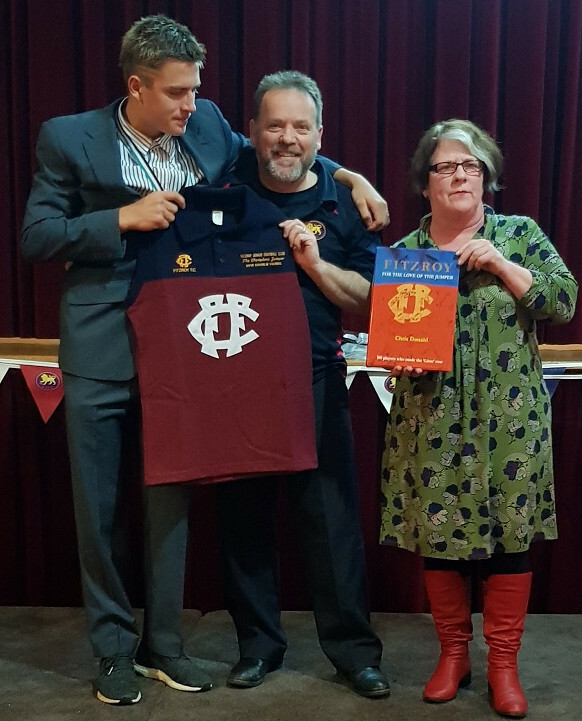 During the week two of those premiership players were then awarded the Fitzroy FC Champions Jumper at the the graduation dinner for top age FJFC Colts and Youth Girls. The jumper is presented to the male and female player showing the most promise to play senior football. The Champions Jumpers went to Colts player, Charlie Faubel, and Youth Girls Captain, Jamie Nelson. The players were presented with their jumpers and a book on the history of Fitzroy Football Club by the presidents of the junior and senior clubs, Phil Murdoch and Joan Eddy. It was a very important night for the senior club too, with Fitzroy Senior Coach, Luke Mahoney, and Fitzroy-ACU Senior Women’s Captain, Gemma Minuz, addressing guests and spelling out the pathway to senior football with our club hopeful of securing some of the talent coming through. Graduating were 41 Colts players and 10 Youth Girls. Here is a little of why Charlie and Jamie took out the Fitzroy FC Champions Jumpers; a prize which has previously been awarded to the likes of Jono Anderson, Dylan Patcas, Martin Deasey, Rory Patterson, Noah Wright, Calypso Poole and Phoebe Turnbull. 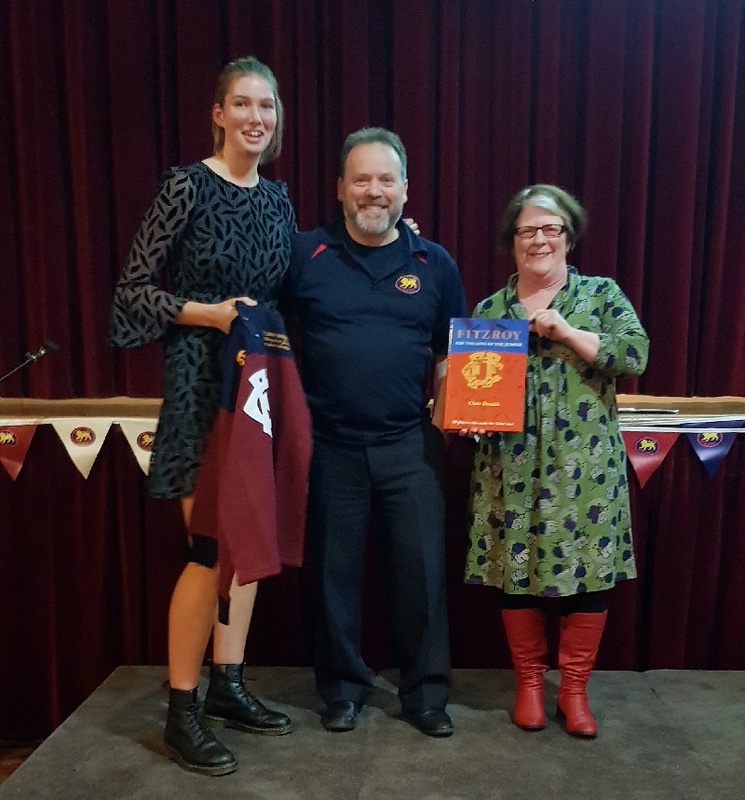 Jamie – whose height would be very welcomed by the Fitzroy women’s coaches – has relished the opportunity to work with Fitzroy ruckman Matthew Gaite on her technique, in just her first season of football. Despite being new to the game, Jamie has proven to be a great team leader on game day and at training and has improved out of sight since first starting in terms of skill, physical commitment to the contest and understanding of the game. We look forward to seeing Charlie and Jamie in action next season. 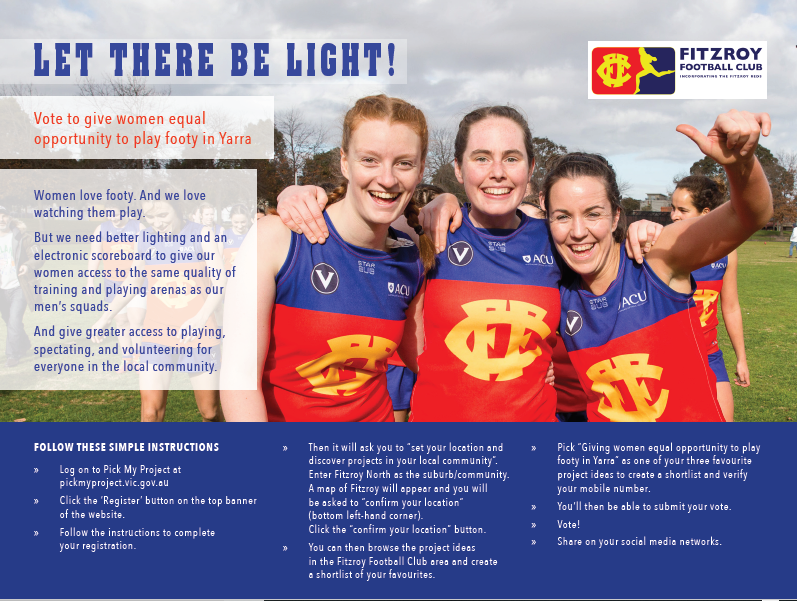 With the grand final fast approaching, we’d like to remind all our Fitzroy players and supporters about the VAFA codes of behaviour and our expectations. Win, lose or draw, we will finish up the season properly with a post-match celebration at the home of our major sponsor, The Royal Derby Hotel, on Saturday 15 September. RSVP’s have closed for the BBQ. No Fitzroy games this weekend. Grand final opponents, times and grounds will be advised by the VAFA (most likely on Saturday night) once the other grand finalists are confirmed.